They have so much in common that you could think they were twins in mind. Both started to play musical instruments at school and also started their DJ careers then. As they grew up Patrick started to study and Frederic started an apprenticeship. Patrick quite his studies and once Frederic had completed his hotelier apprenticeship both became professional musicians.After several years pursuing their musical careers they meet up and discovered that they had a great deal in conmen and then started to work together.Kaiserdisco signed to MBF two years ago and have since then accumulated half a dozen top chart positions on Beatport and international fame.What started as fun in 2008 with a remix for Phunklarique (one half of Piemont) and Pierce, got hugely successful and won an award as one of "Beatport's minimal top 10 selling tracks in 2008".Their “Pipe!” EP (MBF 12052) was a raw and psychedelic EP to start off with which earned shouts from DJs such as Format:B, Len Faki, Technasia, Joseph Capriati etc. With their Zapateria EP (MBF 12055), they created their first summer hit and title song, the a-side “Espandrillo” got very high in the Beatport charts as well as selling very good through Kompakt distribution as vinyl.Meanwhile also remixers such as Uto Karem and Hermanez had spread the fame, when the 3rd EP “Amalfino” hit the shops and evolved as the biggest hit they had so far. 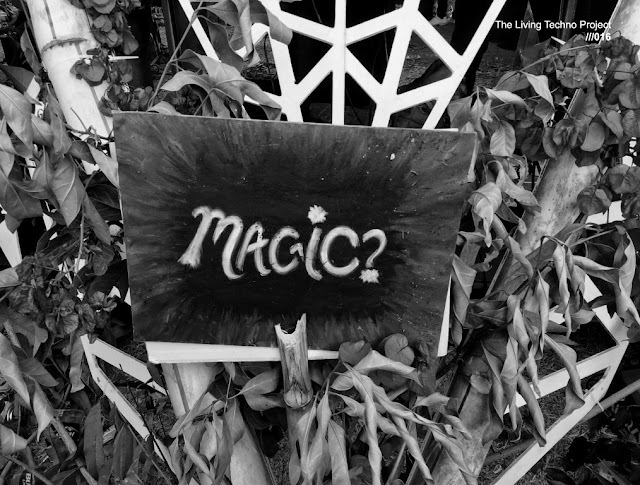 Climbing up to no3 in the Beatport sale charts and staying in the charts for over 3 months, “Amalfino” was hitting the bulls-eye in every respect.Richie Hawtin, Laurent Garnier, Stephan Bodzin, Dubfire, Tiefschwarz were among the many to celebrate the track in their sets and to boost the popularity of Kaiserdisco.Since then Kaiserdisco have been gigging in clubs and festivals around the world. Releases on on TERMINAL M and DRUMCODE, KLING KLONG and on MICRO.FON showed that their potential was huge.Remixes for BOOKA SHADE, UMEK and Swedish pop singer ROBYN are cooking.After five 12”s on MBF they decided it was the time for the next step in their career. 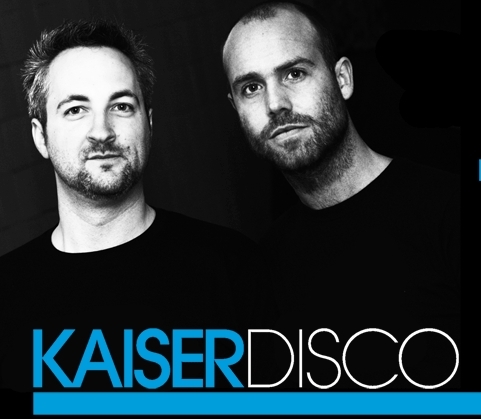 With an album release Kaiserdisco would be able to really show their whole range of music. The album „In no one's Shadow“ (MBF CD004) will feature 10 brand new exclusive and unreleased trax, as well as their chart breakers „Aguja“ and „Carachillo“ and will be accompanied by a video and an album tour.